Monday marks the latest first 32 degree low on record, set back in 1900. As we have not hit 32 so far this fall here in the Twin Cities, we will be tying this record on Monday, and extending it this week as Saturday morning may be our first shot at freezing this fall. Sunday broke the record for longest streak with a low above 32 degrees, now sitting at 208 days (graphic above shows the 2016 number through Saturday). We should add at least five more days to this new record before we start to threaten the end of the 2016 streak of lows above freezing. 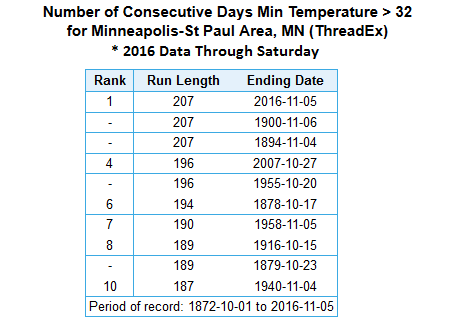 While the calendar may say November 7th, it certainly hasn't felt like it recently across the Twin Cities. Highs have topped 10-20 degrees above average for this time of year, and we haven't even dropped below 36 for a low so far this autumn. We set some record highs across the state over the weekend, and another record that has stood for the past 116 years in the Twin Cities will be tied today. Back on this date in 1900 marks the latest first freeze in history as the temperature finally dropped to 32 or below that fall. That year also tied the longest stretch on record of 207 days where the temperature hadn't dropped to 32 or below. 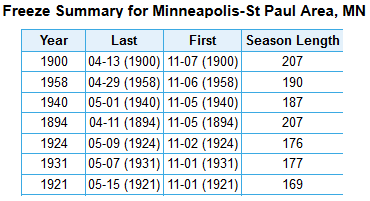 We've already broken that record, as the temperature at the Twin Cities Airport hasn't dropped to freezing since April 12th - 209 days ago including today. As we look out into the future, there is the potential we could come close to freezing next weekend as cold air filters south behind a cold front. Until then, temperatures will continue to remain above average for this time of year. MONDAY: Slight PM sprinkle chance. Mainly cloudy. High 62. Low 43. Chance of precipitation 10%. Wind S 5-10 mph. 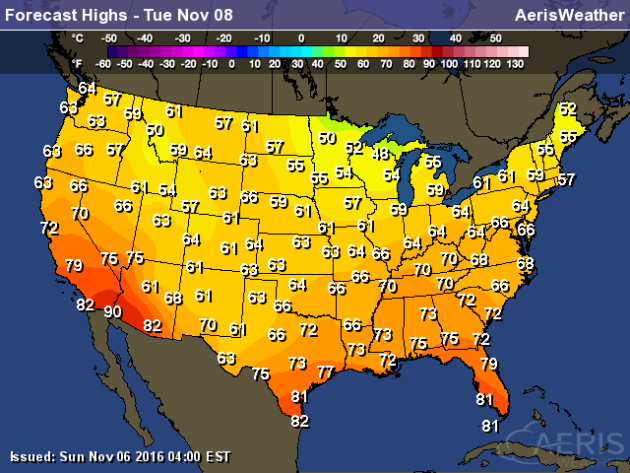 TUESDAY: No weather concerns for Election Day. Sunny skies. High 55. Low 37. Chance of precipitation 0%. Wind NW 5-10 mph. WEDNESDAY: Warmer weather returns. Mainly sunny. High 63. Low 43. Chance of precipitation 0%. Wind SW 3-7 mph. THURSDAY: Passing dry cool front late in the day. Continued sunny. High 65. Low 40. Chance of precipitation 0%. Wind SW 5-10. FRIDAY: Cool and windy Veterans Day. High 49. Low 34. Chance of precipitation 10%. Wind N 8-13 mph. SATURDAY: Mix of clouds and sun. High 49. Low 33. Chance of precipitation 0%. 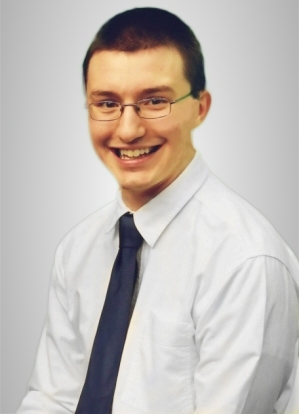 Wind NE 3-7 mph. SUNDAY: A touch warmer with sunshine. High 51. Low 33. Chance of precipitation 0%. Wind SW 8-13 mph. 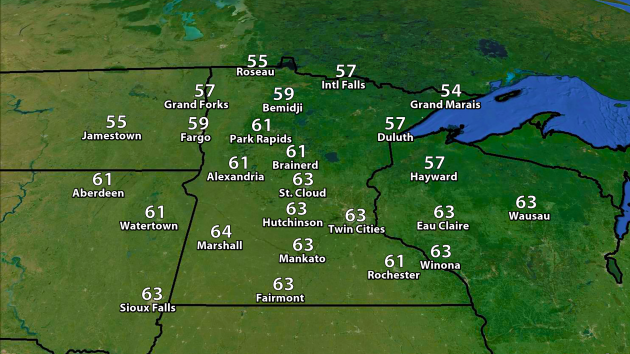 Highs will be a touch cooler to begin the work week across the state, with temperatures only reaching the 50s and 60s. Despite the cooler temperatures, highs will still be a good 15-20 degrees above average for early November across the state of Minnesota Monday. Taking a look at the temperature trend, we will continue to cool a bit into Election Day Tuesday, with highs only reaching into the mid 50s in the Twin Cities. We do warm back into the 60s for Wednesday and Thursday before another cold front moves through, dropping temperatures into the weekend. Looking into the future, we continue to see a potential downturn in temperatures heading toward the third weekend of the month. Rainfall through Thursday will be light across the state, with only the chance of some sprinkles or very light showers during the day Monday across the region. Looking out at the precipitation forecast, there might be a better chance of some rain as we head toward next Tuesday (the 15th). That would come with another cool front, helping knock back temperatures once again. Rain will be likely Monday once again across the Pacific Northwest. Meanwhile, showers will be possible across the mid-section of the country, with storms from Nebraska to the Mexico border. The coolest highs across the nation Monday will be in northern New England, with highs only in the 40s. The warmest temperatures will be seen across the Southwest, with highs in the low 90s in spots. Most of the country will be above average on Monday, with the areas seeing the highest chance of below average temperatures across the Southern Plains and the East Coast. 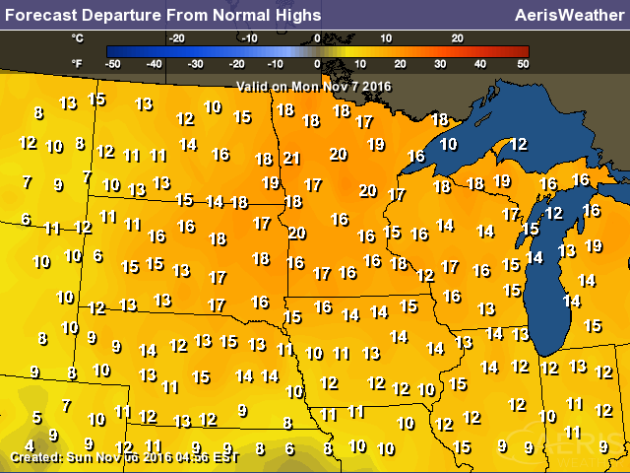 The Upper Midwest will see highs that are a good 15-25 degrees above average for this time of year. 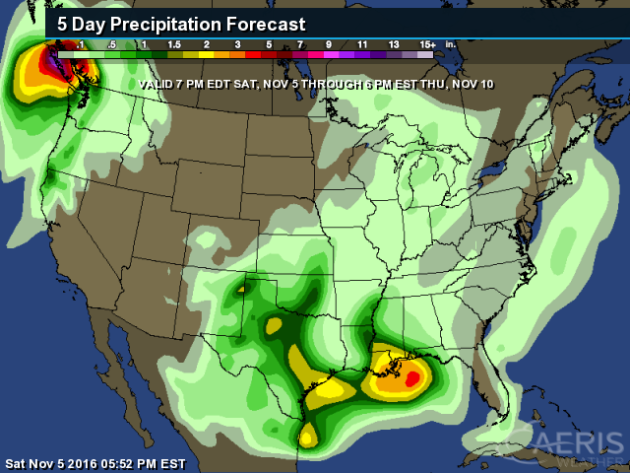 The heaviest rain over the next five days will be in parts of the Southern Plains and along the Gulf Coast. For Election Day on Tuesday, showers will be possible from New England southwest through the Great Lakes, Ohio Valley and into parts of the Deep South. 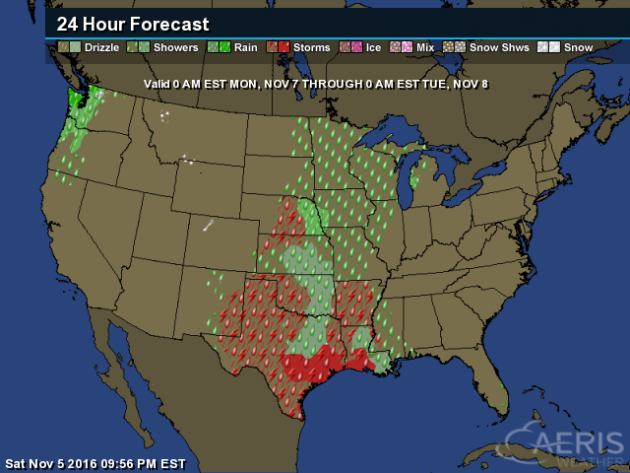 A few storms could be mixed in across the Southern Plains. 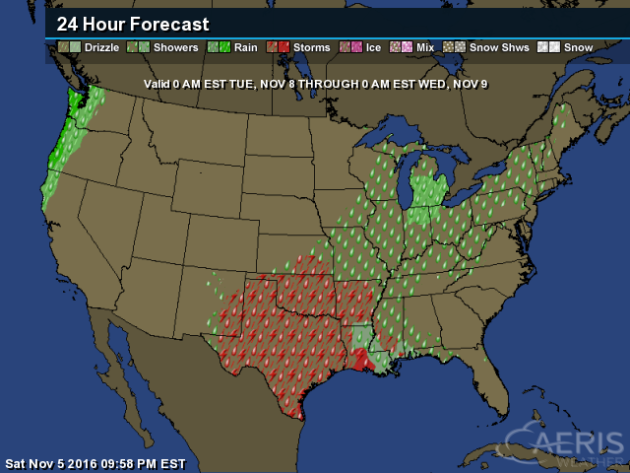 Rain will also be likely across parts of the Pacific Northwest. 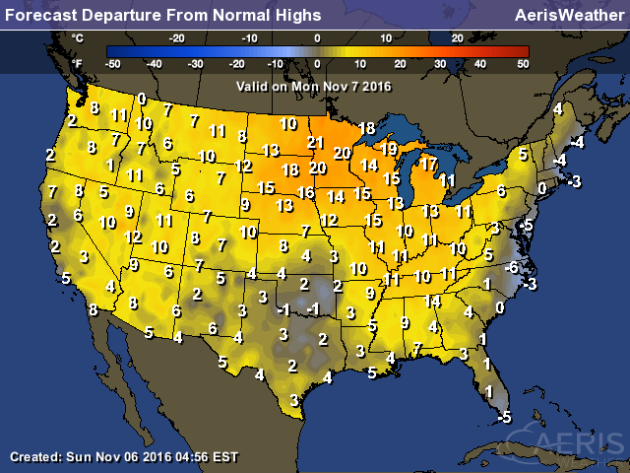 The coolest highs will be in parts of northern Great Lakes, where temperatures will only be in the 40s. The warmest weather will be across the Southwest, where some highs could top 90. 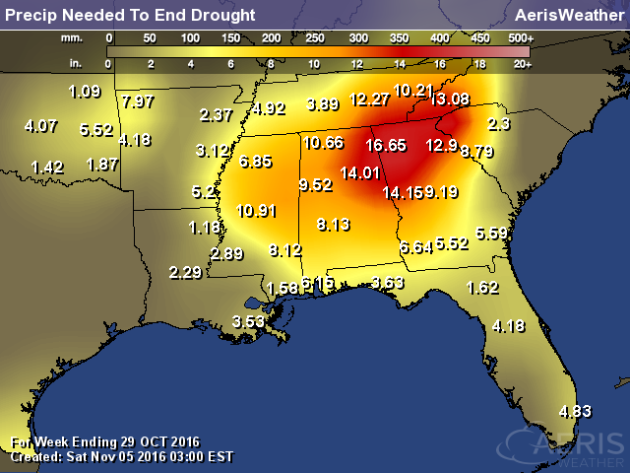 Drought expanded once again this week across the Southeast. As of the Thursday update, 51.9% of Alabama is under at least D3 (extreme) drought, and 14.8% is under D4 (exceptional) drought - the worst category of drought. In Georgia, 39.6% of the state is under at least D3 drought, and 14% is under D4 drought. This is on the back on very little (and in some cases, no) rain over the past month. 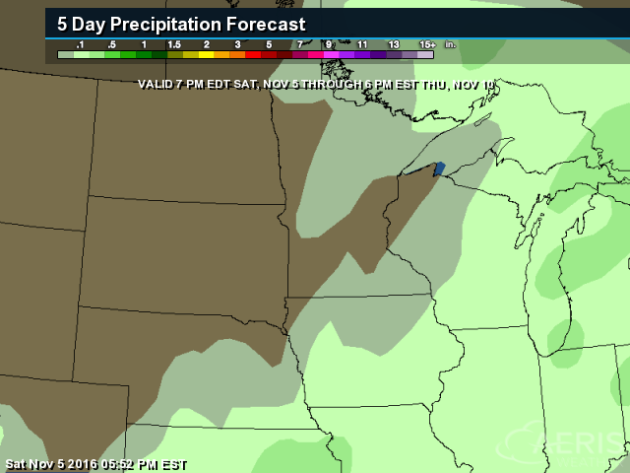 Unfortunately, we would need a lot of precipitation to end the drought across the region. 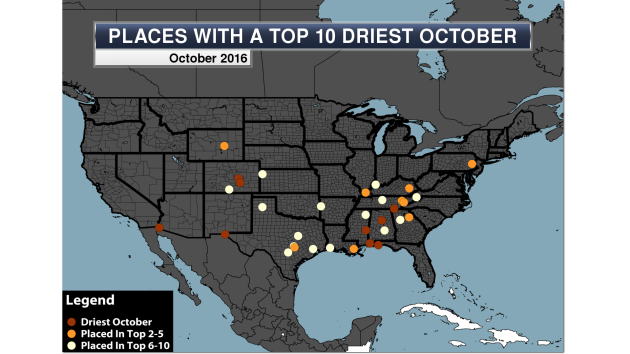 Almost all of northern Alabama and Georgia would need at least 10" of rain to end the drought - some areas would need over 16"! Due to recent drought and a changing climate, the Great Salt Lake is drying up. Take a look at the two images above taken 5 years apart, showing exposed lake bed in Farmington Bay. More from the NASA Earth Observatory: "Five years of drought in the American West have contributed to the recent drop in the water line, as have higher-than-normal temperatures. But the region has seen dry cycles before, and according to scientists, there has not been a significant long-term change in precipitation in the basin. Nonetheless, the volume of water in Great Salt Lake has shrunk by 48 percent and the lake level has fallen 3.4 meters (11 feet) since 1847."